Technology Scotland warmly invites you to its 2018 Annual Dinner at the Radisson Blu in Glasgow! 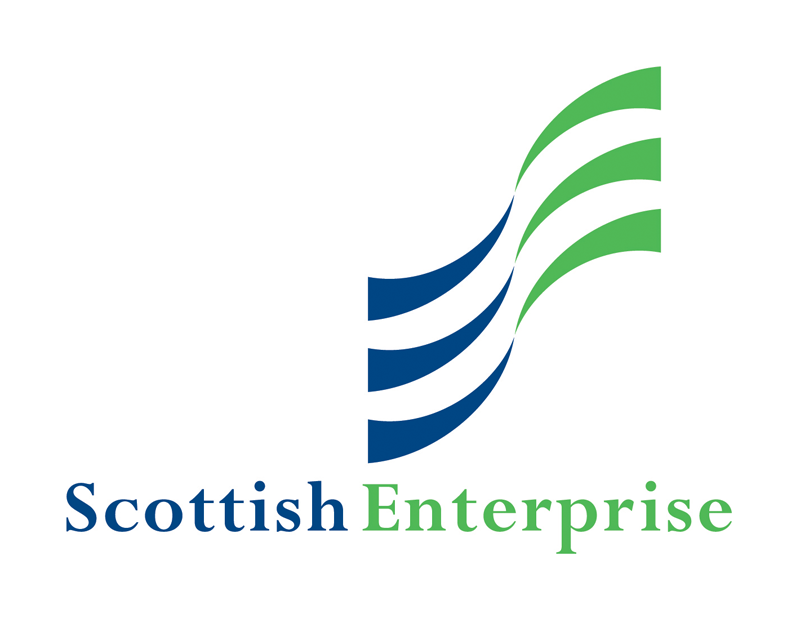 Scotland’s Enabling Technology Sector has enjoyed many successes over the last 12 months.  During this time, Technology Scotland’s membership has also grown, now comprising over 110 organisations, 70 of which are members of MaaS Scotland, now Europe’s largest MaaS network. With the future of innovation in Scotland looking bright, and the Scottish Government’s recent commitment of up to £2million to support the testing of MaaS in Scotland, we can look forward to the next 12 months with optimism and enthusiasm. So why not join us and treat your colleagues and clients to an evening of networking and celebration? In addition to hearing from our keynote speaker, Mark Stevenson, guests will enjoy a selection of drinks and canapes, a 3 course dinner with wine, and an excellent opportunity to catch up with colleagues, friends and future collaborators..
MaaS Scotland members can enjoy a discounted ticket price of £65 per person, or sponsor a table of 10 for £600. 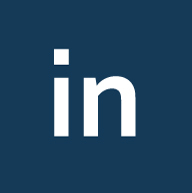 In addition to hearing from our keynote speaker, guests will enjoy a selection of canapes, a 3 course dinner with wine, and an excellent networking opportunity in a fabulous location. 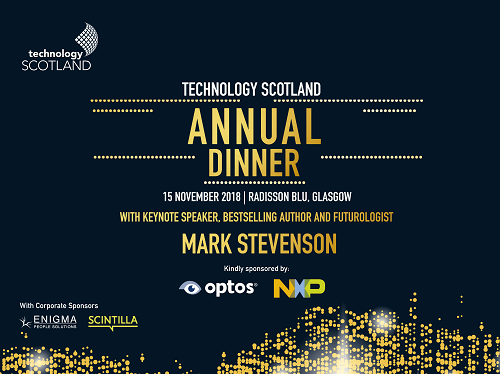 Tickets for the Technology Scotland Annual Dinner are available to purchase now!